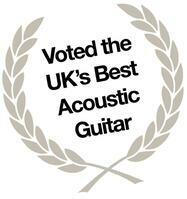 Faith Wins UK's Best Acoustic Guitar 5 Years in a Row! Faith Guitars' Venus Blood Moon model received the "UK's Best Acoustic Guitar" at the Music Industries Association Awards on Nov 24. 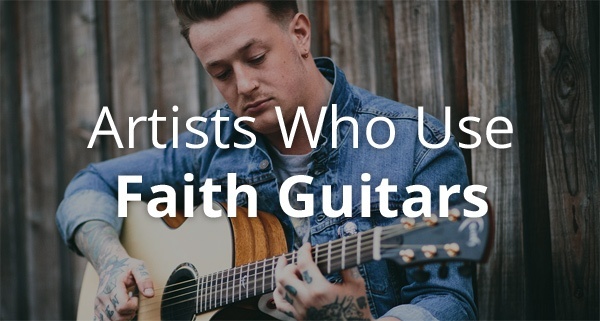 Each Faith guitar is shaped from specially-selected solid tonewoods. Like fine wine, these woods mature and improve over time, along with the instrument’s tone. Some produce clear, crisp tones with high levels of harmonic articulation. 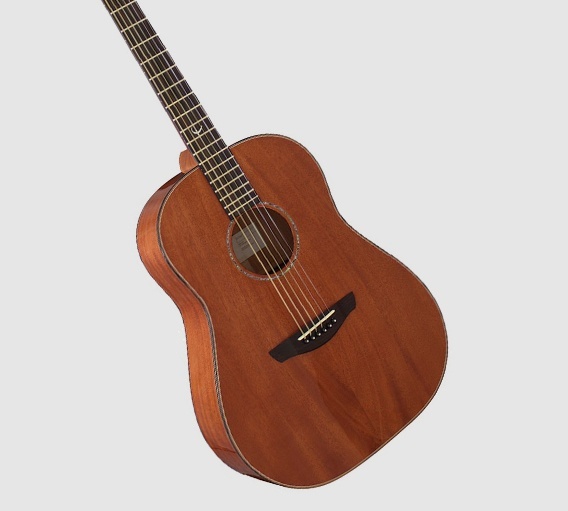 Others produce warm, sweet tones ideal for strumming and accompaniment. Still others offer more pronounced harmonics and resonant overtones, ideal for fingerstyle and solo pieces. 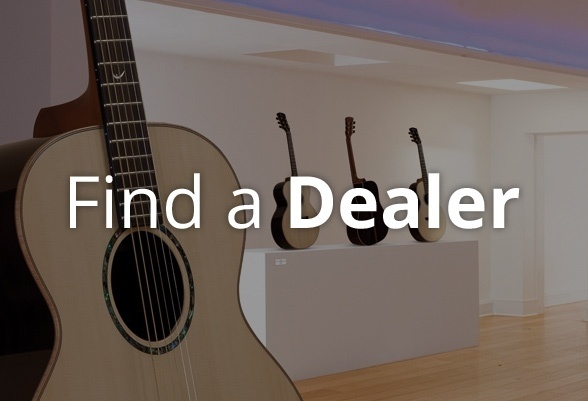 Faith guitars are not only highly functional, they are highly desirable. Each instrument is designed to be as visually effective when silent as it is sonically when in the hands of a skilled musician.